Netflix is looking to expand their movie and TV show streaming service into new markets, one of those is with cable companies, according to a recent report by the WSJ. Netflix is apparently in talks with a number of cable companies in the US, and they are looking to bring a Netflix app to cable set top boxes. Netflix launched their first cable company Netflix app in the UK last month, the service is available with UK cable provider Virgin Media, no cable companies in the US offer the service as yet. According to the report, Netflix have been in talks with Comcast and other cable providers, although the discussions are said to be in the early stages, so it could be a while before a deal is reached. Netflix is apparently pushing the cable companies to use its Open Connect content delivery network for the service, according to Netflix this will provide the best streaming quality. This could cause a delay, as some of the cable companies have said that their own networks are more than capable of producing the same quality of streaming. 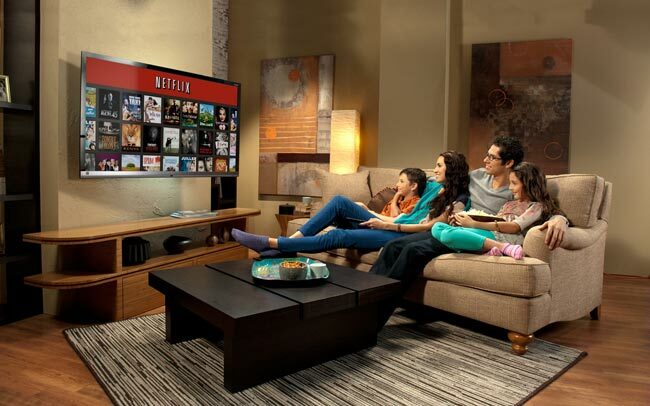 As yet there are no details on when we will see Netflix land on cable companies set top boxes in the US, as soon as we get some more information we will let you guys know.